The only real TightVac storage containers. 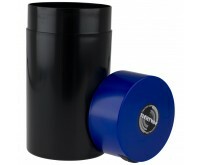 Store your fresh herbs, cannabis and hash odor and airtight with this innovative storage system. Buy the TightVac in different shapes and types. How do you store fresh herbs, marijuana and other products you want to keep fresh? TightVac is the most simple and effective answer to this question. While plastic zip lock bags always let through some air and smells, the TightVac is 100% smell and air-tight. Through the application of this unique, patented 'one-way-air valve' in the lid, the air can go out of the closed TightVac bus, but the air can not enter anymore. To open the TightVac system, you press a button on the top. You also close it by pressing the button when you close the lid. This way, no air comes in and the TightVac is 100% smell and air-tight and water-resistant. 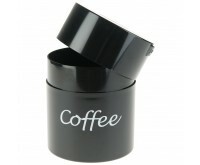 Ideal to pack all kind of stuff air-tight, both at home and when on travel. 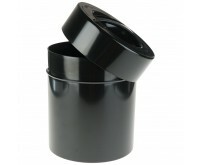 TightVac air-tight storage containers are available in a variety of sizes. In transparent or black version, which is useful if you do not only want to store your favorite herbs air-tight, but also in a dark place to protect the contents against UV light. Or when you want to save the contents discretely, as you won't see what's in there. 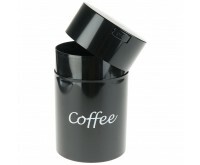 Also easy to store medication or coffee beans. 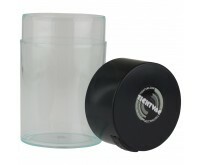 You can even put your TightVac storage container in the freezer.